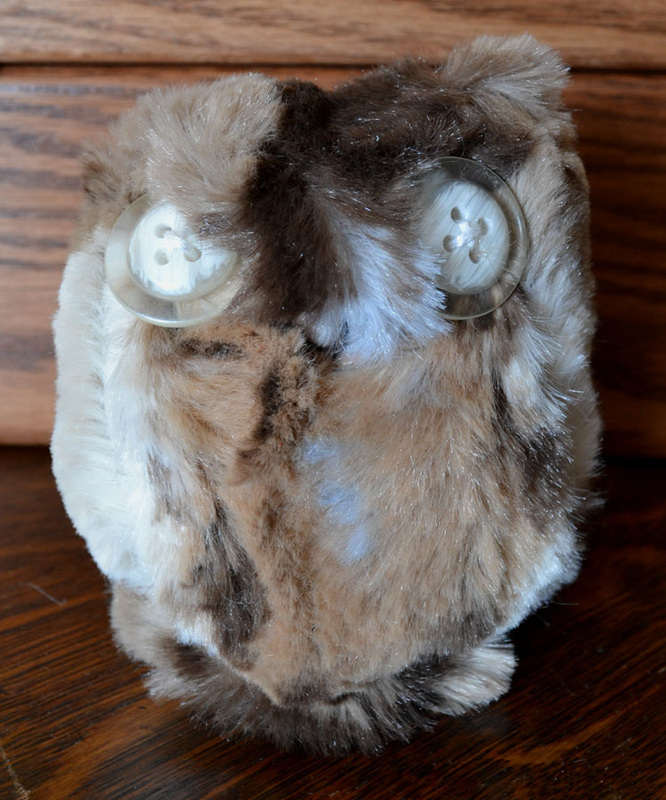 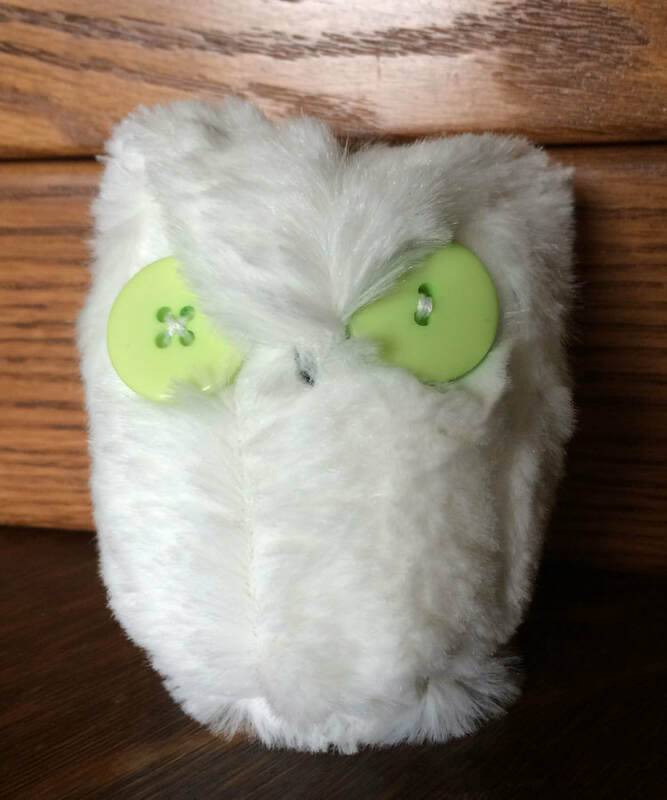 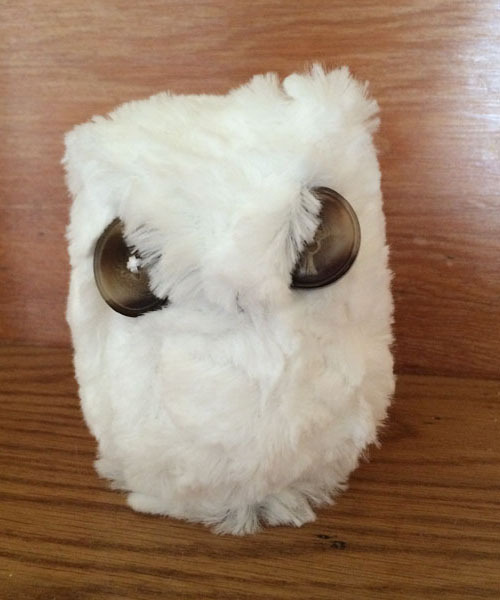 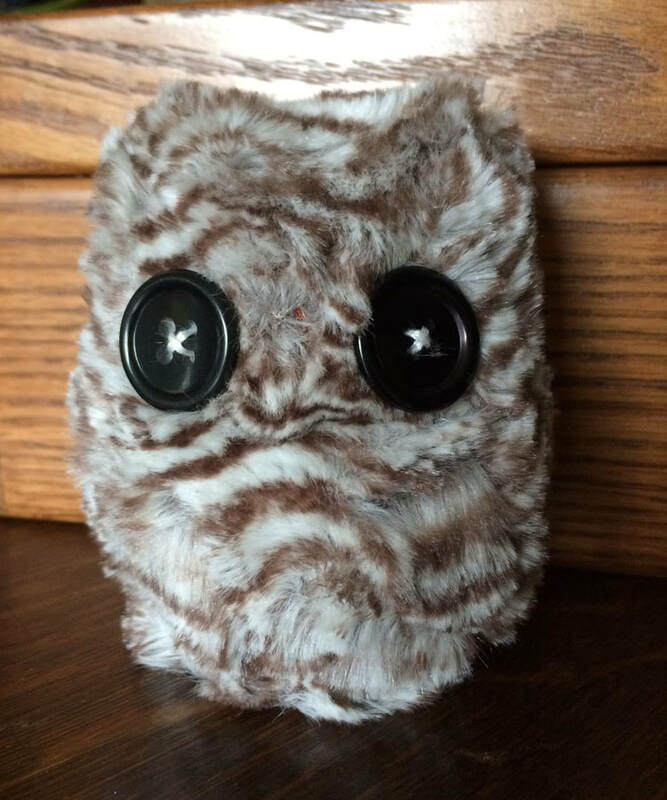 Adopt an owl from our Owlery! 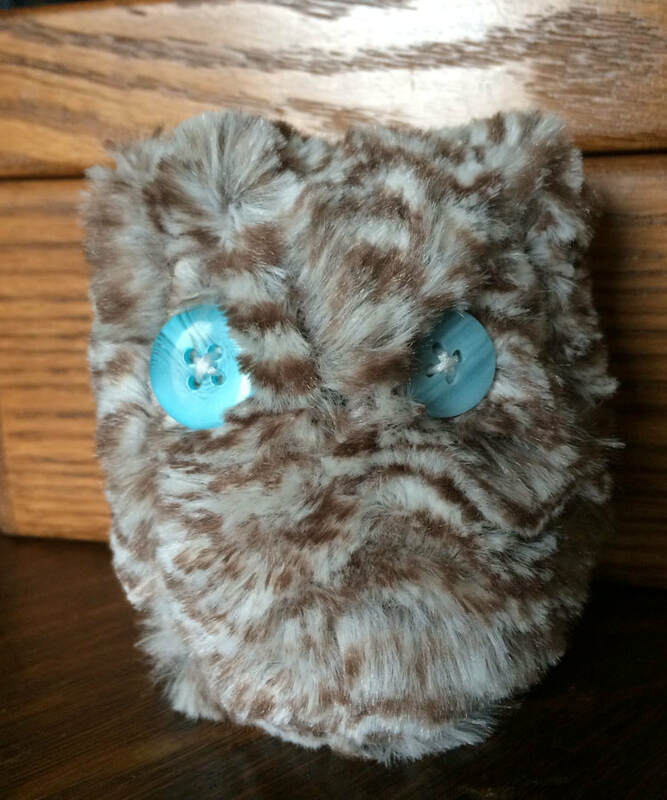 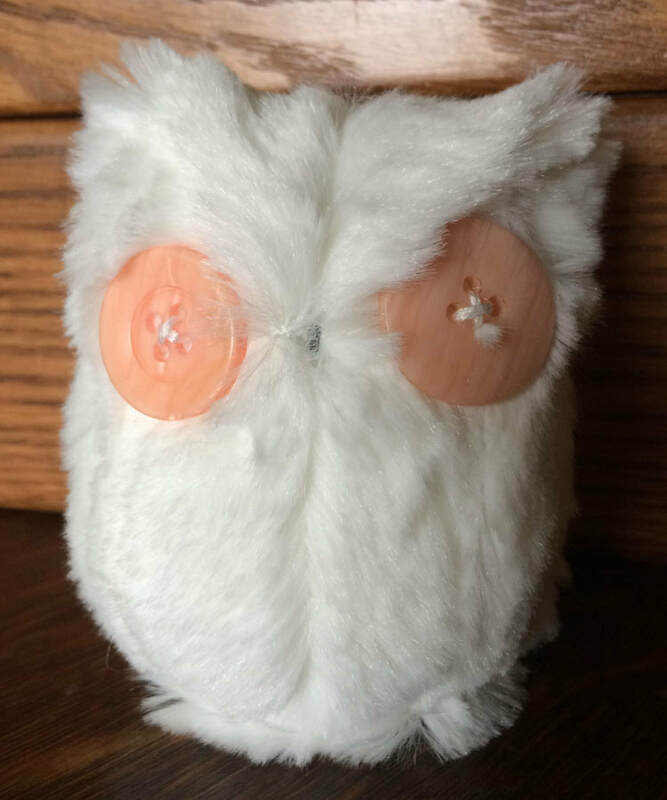 These cute little hand made owls are looking for a new home. 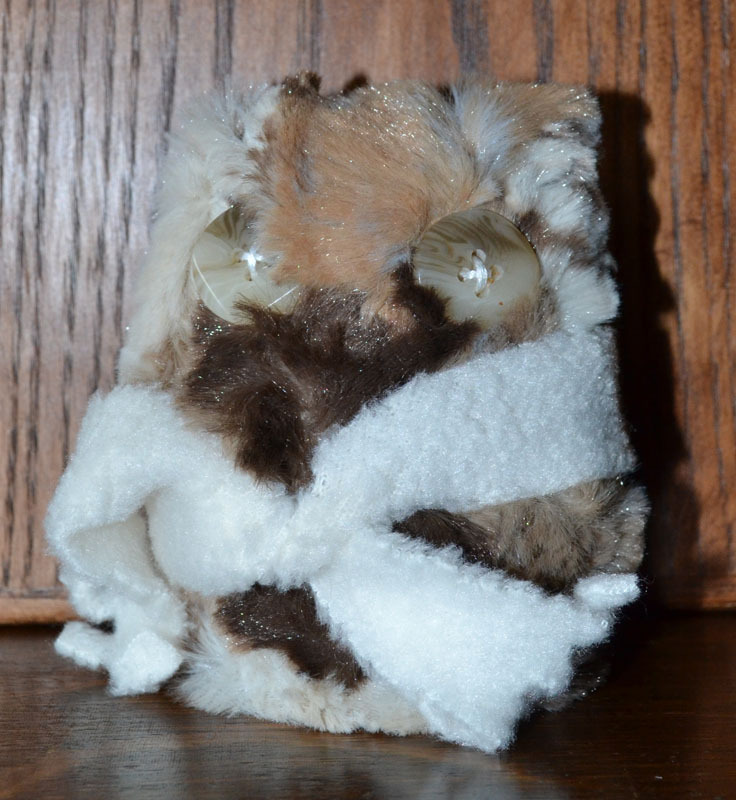 Each little owl stands about 3 to 4 inches tall and are great lookouts. 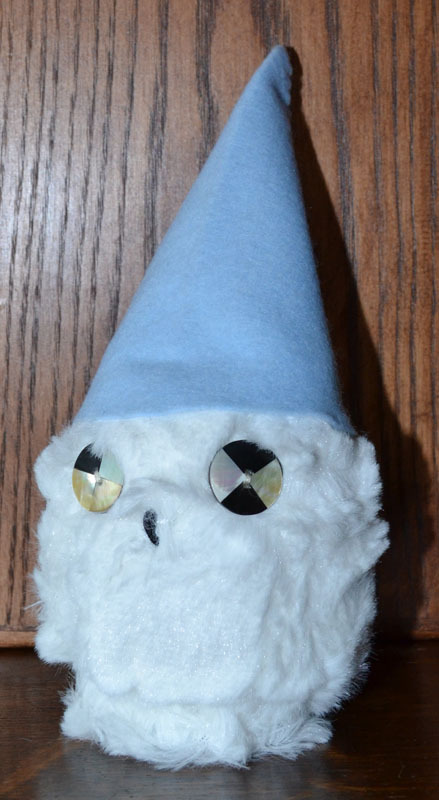 They are extremely wise, loyal, obedient and toilet trained. 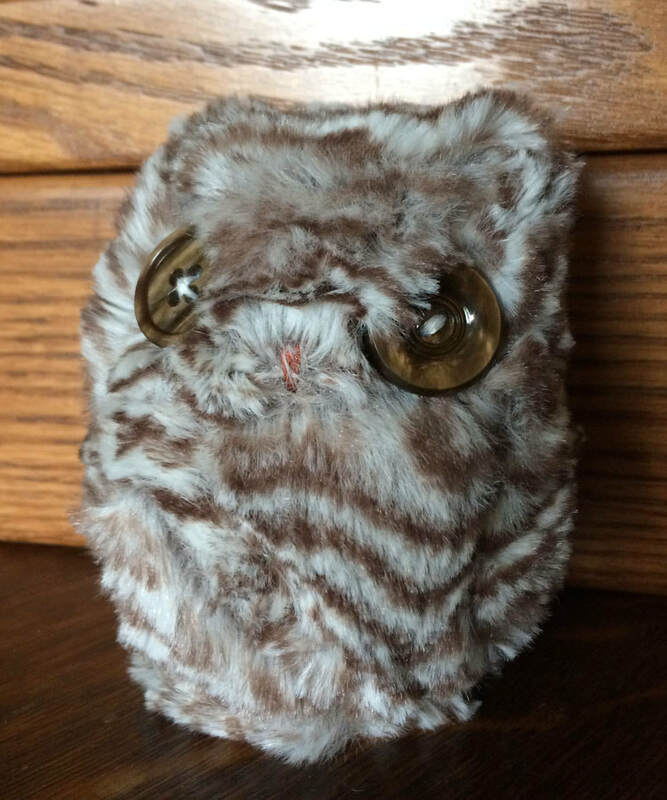 If you purchase small items such as artwork, jewellery, or owl accessories only and they do not need to be shipped in a package, we will issue a refund for the difference. 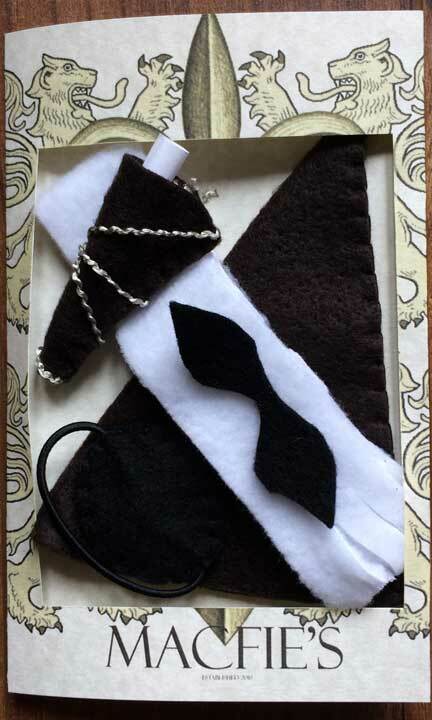 You can also send us an email to customize your order. 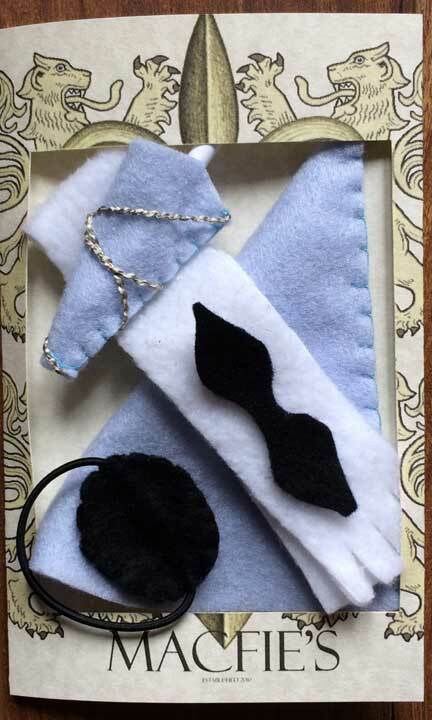 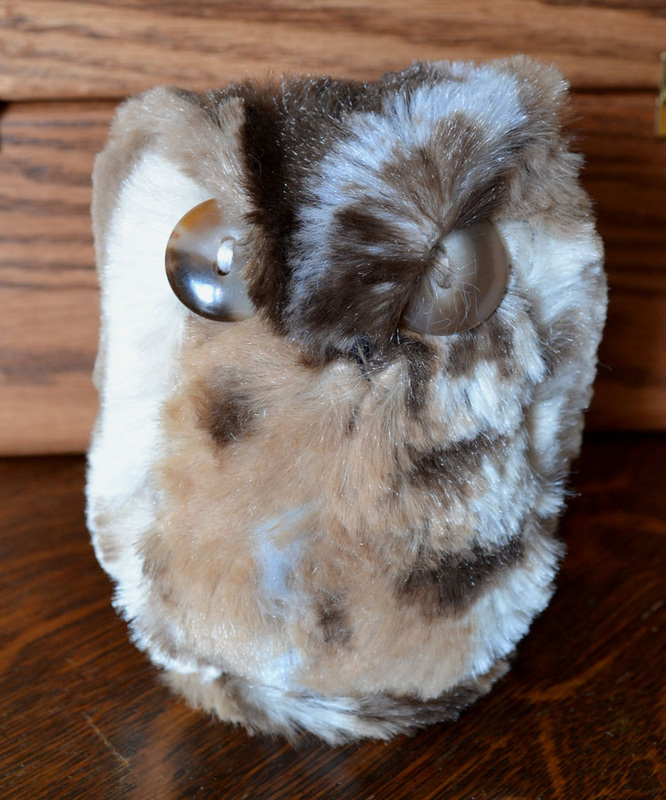 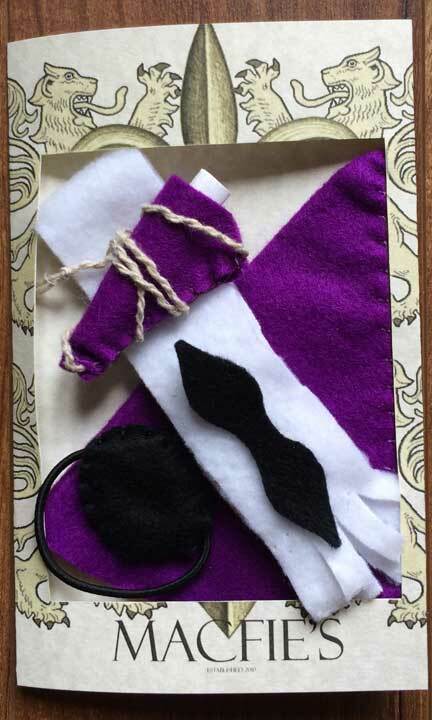 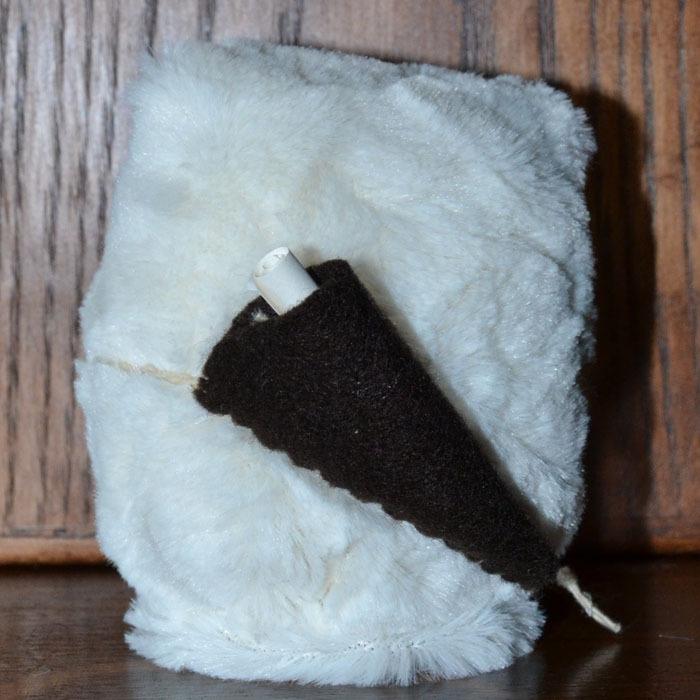 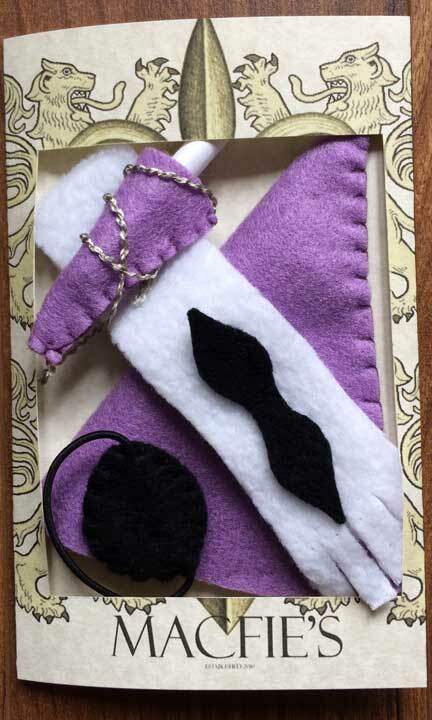 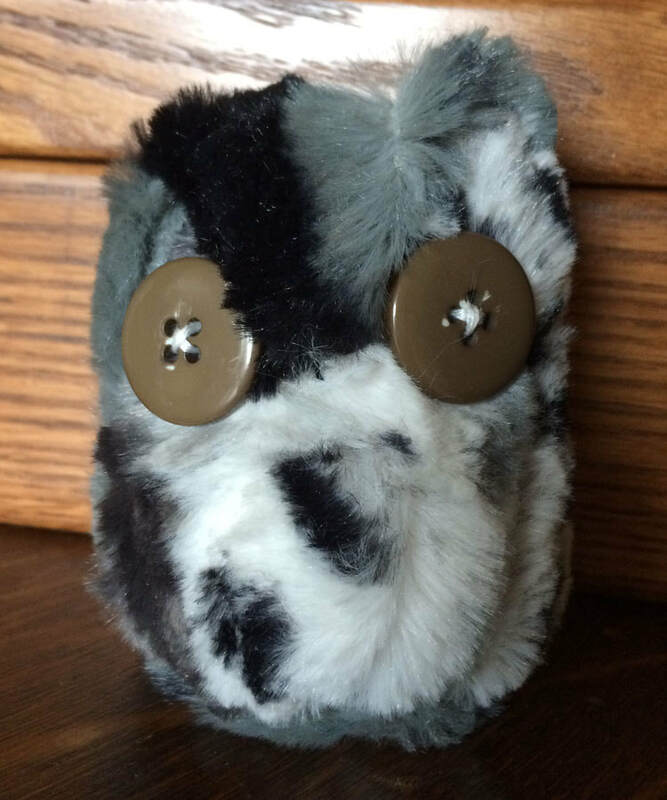 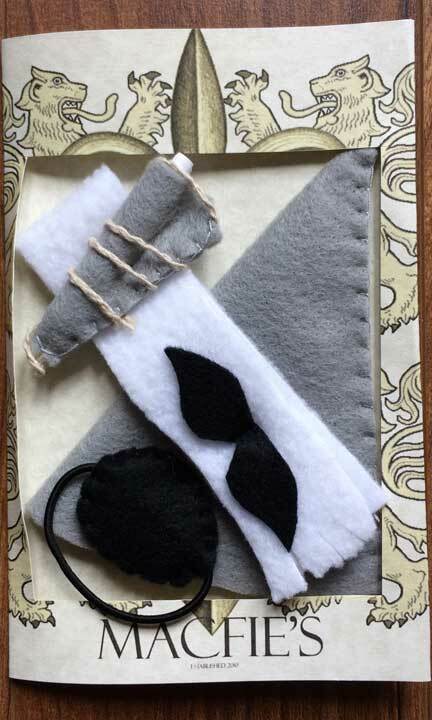 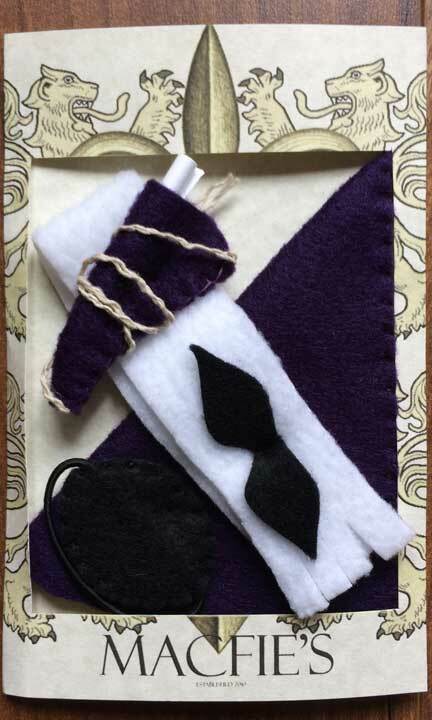 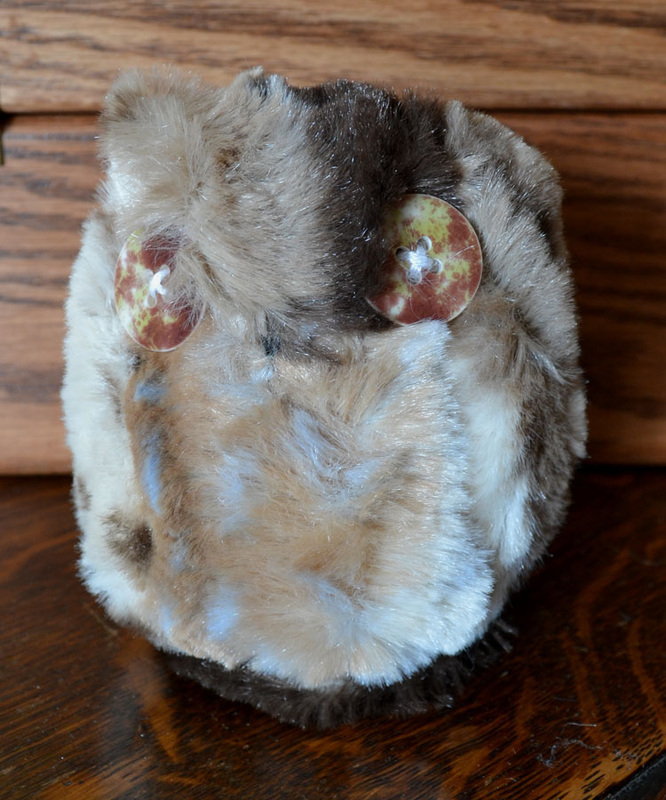 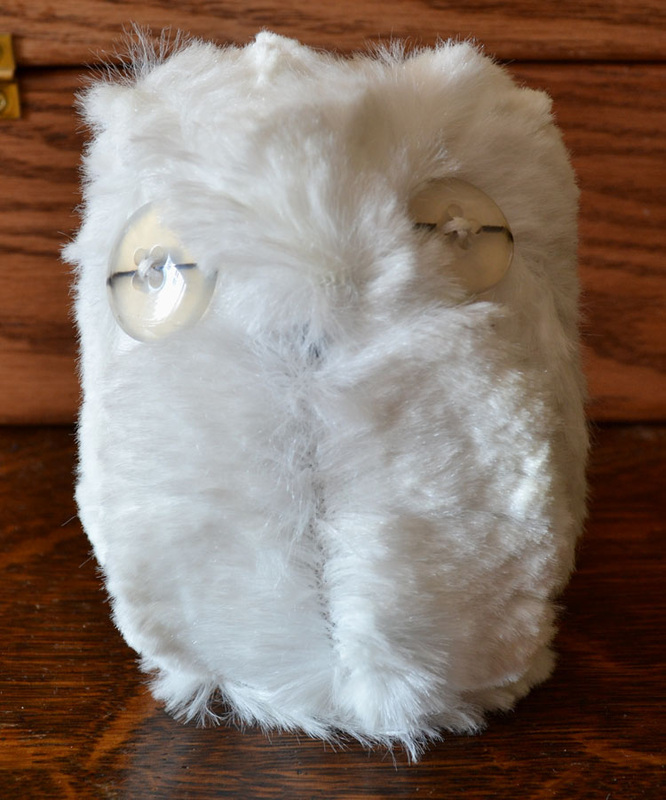 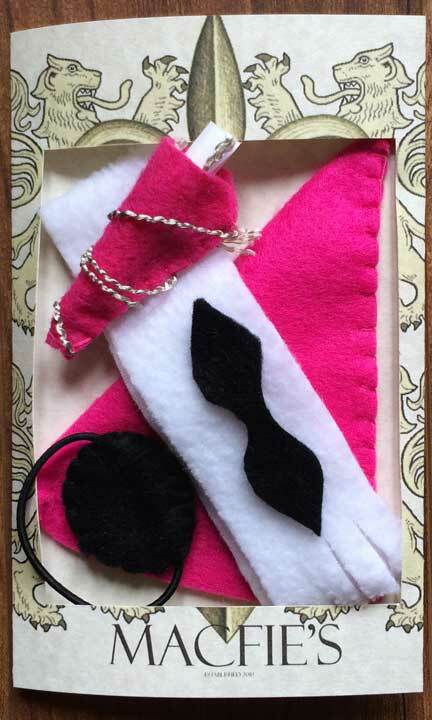 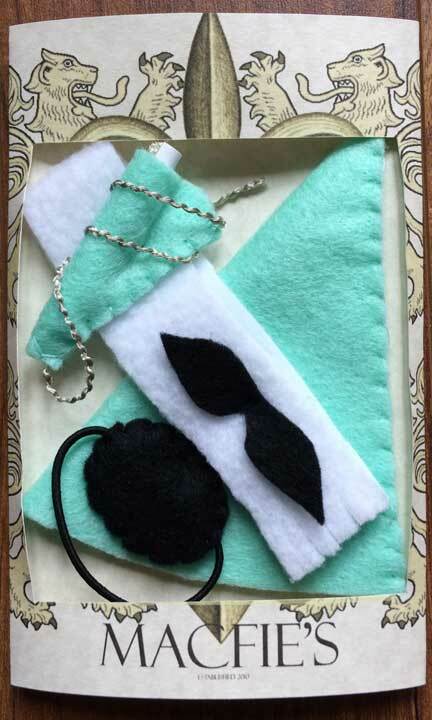 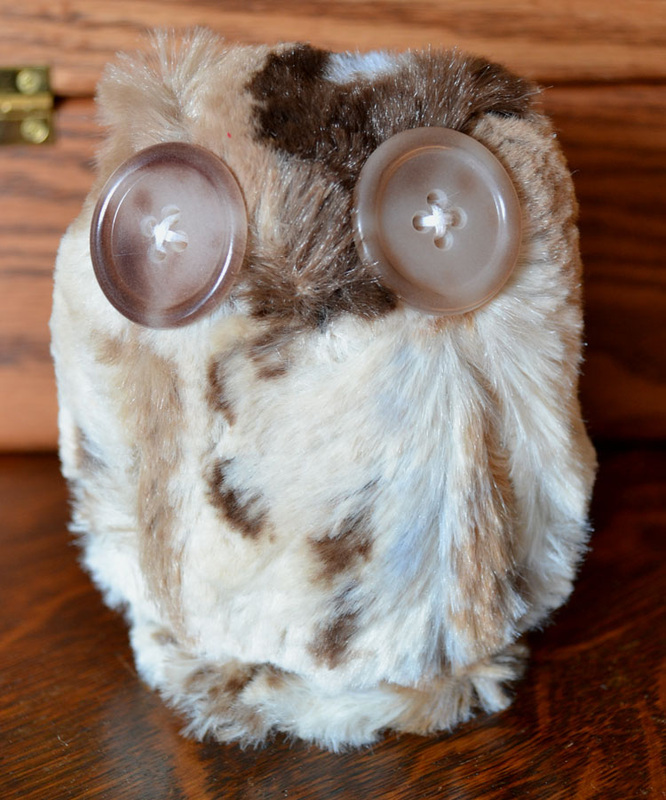 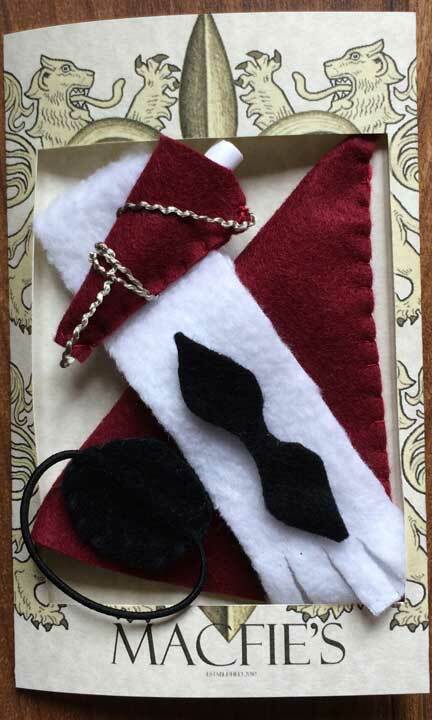 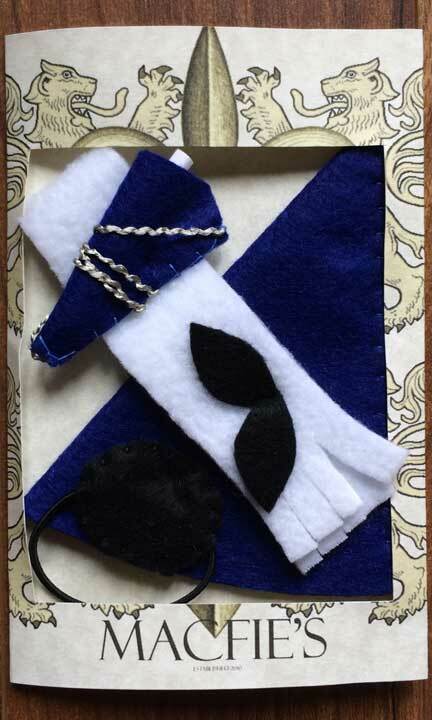 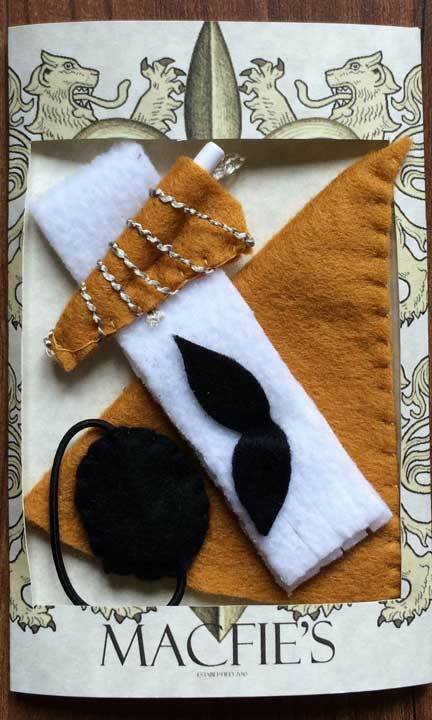 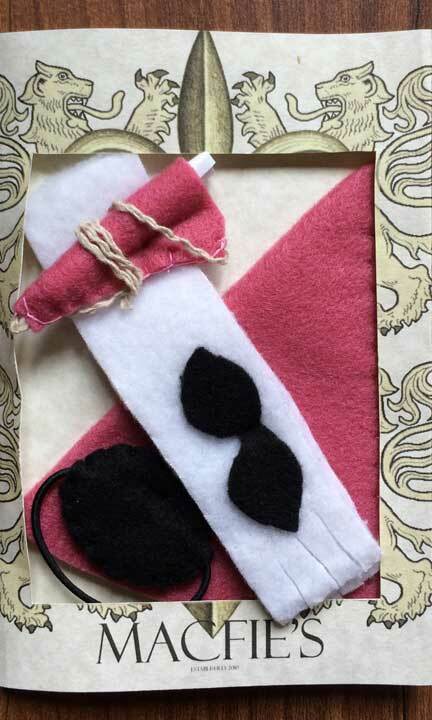 Each of our Owl Accessory Sets comes with a hat, matching scroll & holder, white scarf, black eye patch and moustache. 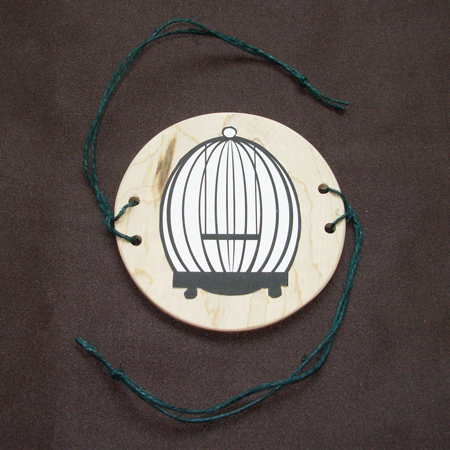 Our Optical Spinners feature a cage on one side and a creature on the other. 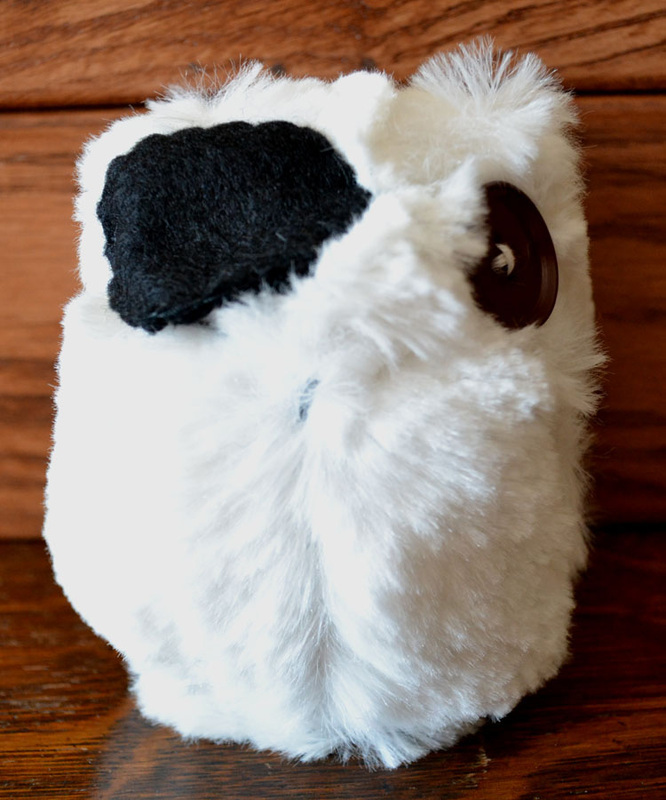 Spinning creates an optical illusion and the creature is trapped in the cage! 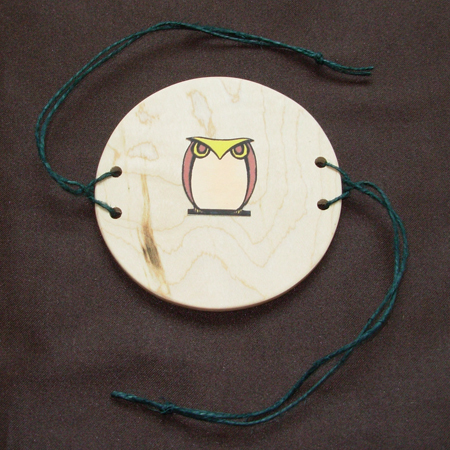 Each spinner is 3 inches across and is made from solid hardwood and hemp cord. 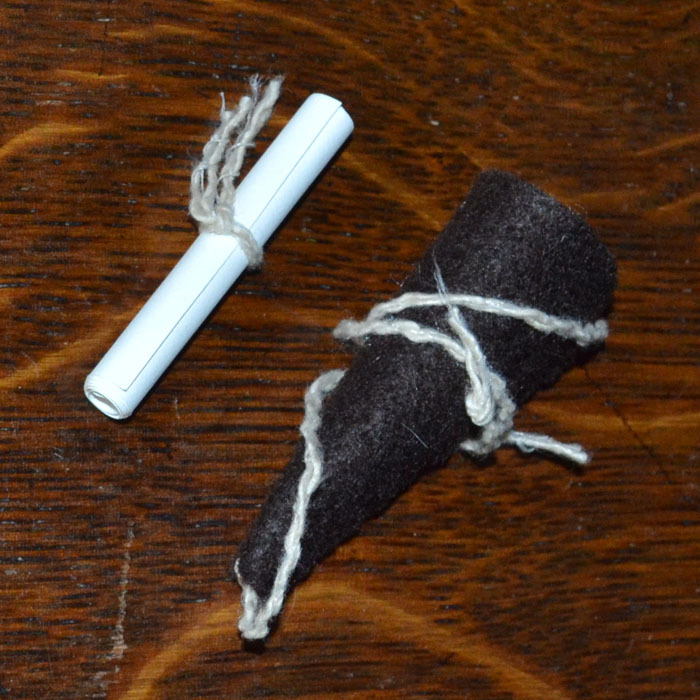 The spinners work best if you hold the cord near the spinner and twist back and forth with your thumb and index finger.